Hayley, Brazle and I screened The Jungle Book and Aladdin last night. Great stuff. Let’s get right into the reviews. 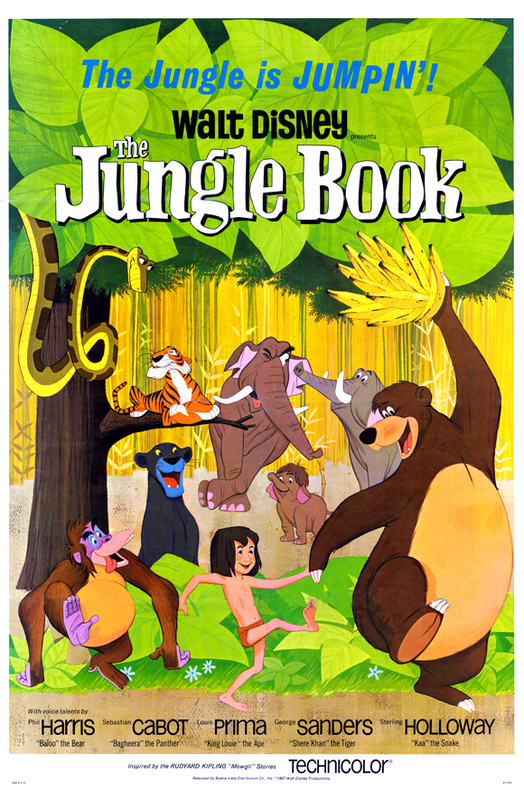 The Jungle Book is a great movie.